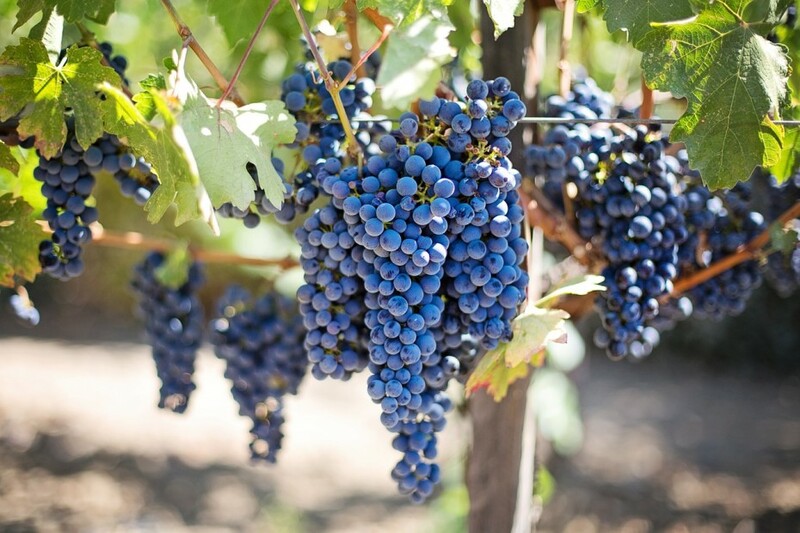 “Interesting is, that because of the heat and lack of rain in the wine lands, the grape crop is not big, so there is a shortage of grapes and wine. For the first time in almost 20 years, the buyers are willing to pay much higher prices (for grapes and wine) than in the past 20 years! Praise God! He even cares about grapes!